With six out of every ten frequent flyer points coming from sources other than actually flying—and with credit cards earning the bulk of those— we round up some Qantas Point earning cards with noteworthy bonus offers to know about this month. 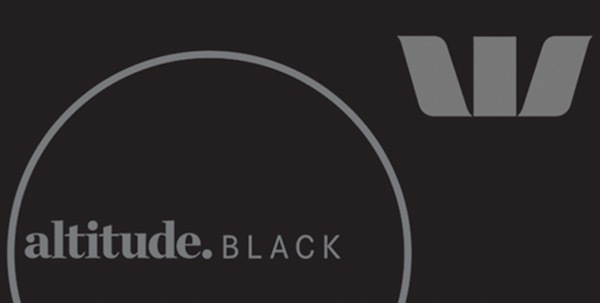 Westpac are offering up to 120,000 bonus Qantas or Altitude Points for new cardholders of the Altitude Black Mastercard and American Express bundle until 2 June 2019. 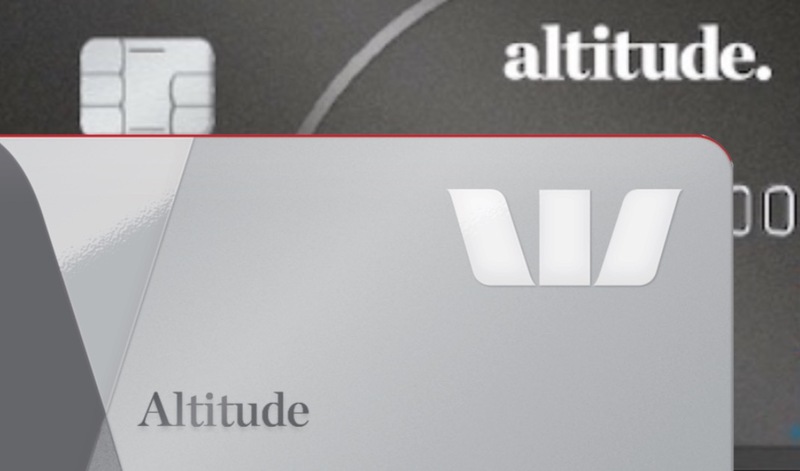 The Westpac Altitude Black bundle also comes with lounge access, insurance, and access to Amex Invites. The Qantas American Express Ultimate is offering 100,000 bonus Qantas Points for new cardholders until 6 May. The card comes with a host of perks including a $450 Qantas travel credit, complimentary American Express and Qantas lounge access twice a year and Qantas Wine Premium Membership. 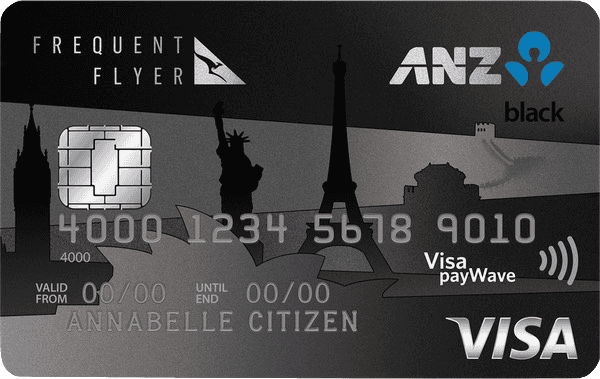 ANZ are offering 100,000 Qantas Points and $200 back for new cardholders of the ANZ Frequent Flyer Black. 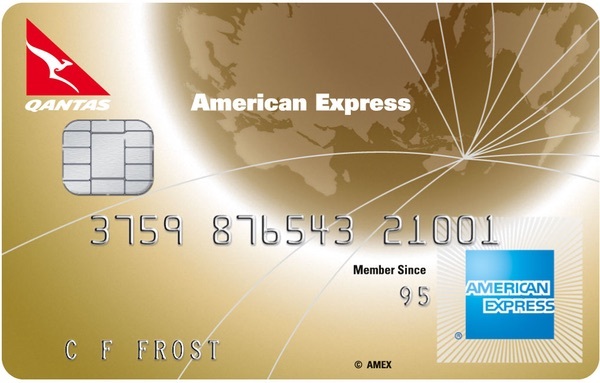 The ANZ Frequent Flyer Black is a good option for those looking for a non-American Express card but still want to pick up a healthy bonus. It also comes with two complimentary Qantas Club lounge access per year and a discounted Qantas Club membership for the first year. Qantas Money has extended their offer of up to 100,000 Qantas Points, 2 Qantas Club lounge invitations and a discounted first year annual fee of $149 for new cardholders of the Qantas Premier Platinum until 30 May 2019. 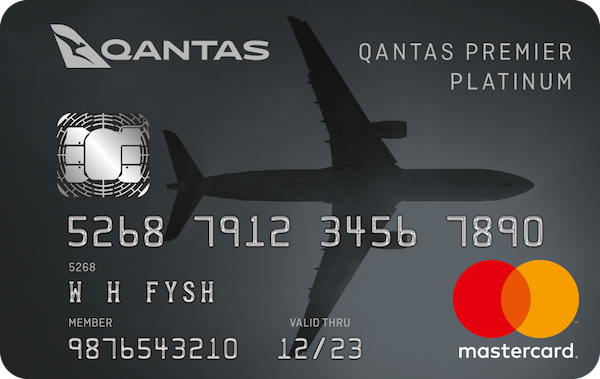 The card focuses on maximising points earn from day-day-spend with 1 Qantas Point per $1 up to $10,000 per statement period. 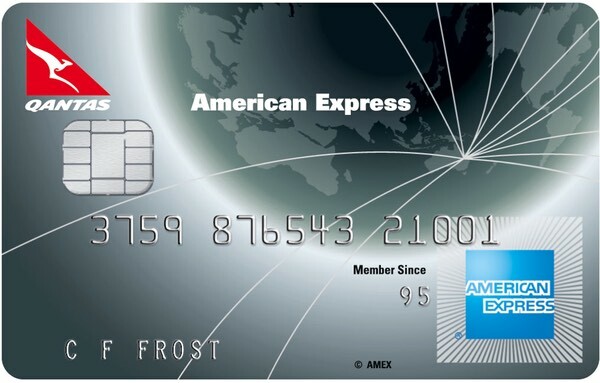 Westpac are offering up to 100,000 bonus Qantas or Altitude Points and discounted first year annual card fee for new cardholders of the American Express Westpac Altitude Blended Bundle until 2 June – a new hybrid combo that combines the benefits of the Westpac Altitude Platinum and American Express Westpac Altitude Black cards. 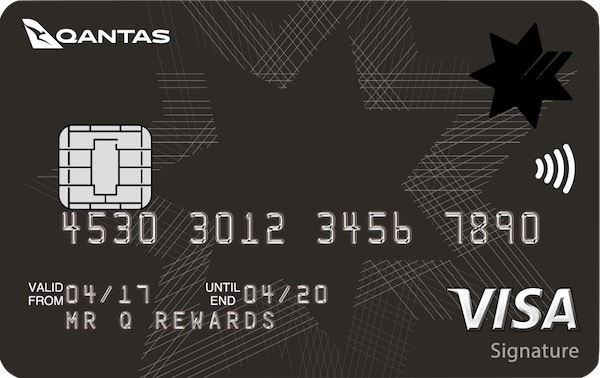 NAB are offering 90,000 bonus Qantas Points for new applicants of the NAB Qantas Rewards Signature Visa. Comes with reduced first year annual fee of $295 and 0% p.a. on balance transfers for 6 months. 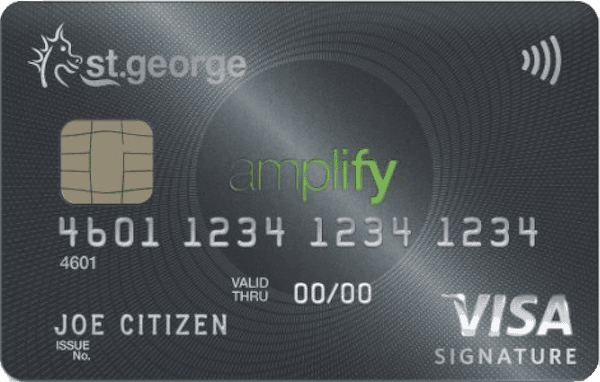 St.George, BankSA and Bank of Melbourne have extended their offer of 80,000 bonus Qantas Points plus a reduced first-year annual fee of $179 with the Amplify Signature Visa – Qantas Rewards until 22 May 2019. 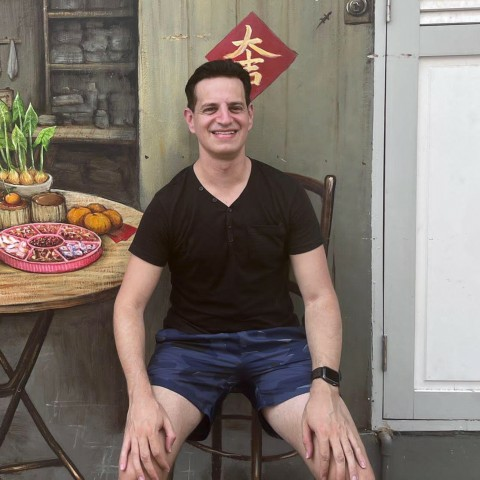 Included are two complimentary airport lounge passes each year plus a unique ‘birthday bonus’ that gets you 10% bonus on all points earned from the previous 12 months. 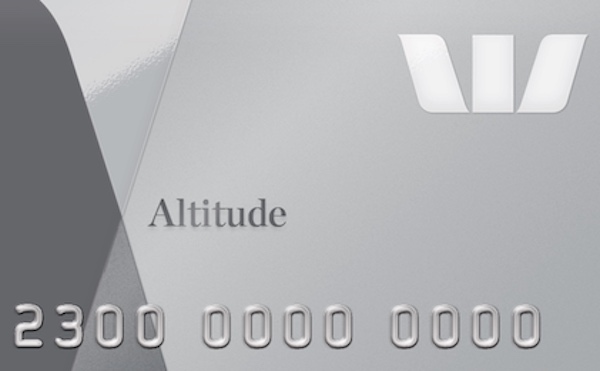 Westpac are offering up to 75,000 bonus Qantas or Altitude Points for new cardholders of the Altitude Platinum Mastercard and American Express bundle until 2 June 2019, plus overseas travel insurance and Purchase Protection. The Qantas American Express Premium is offering 30,000 bonus Qantas Points for new cardholders, including two complimentary Qantas Club lounge passes per year and complimentary Qantas Wine membership with a $249 p.a. annual fee. You can also check out our full list of credit card offers as well as our best uses of points series.